An important message in Sue Beckingham and Simon Lancaster’s pre-conference blog post the four dimensional conference: using social media at conferences, recently published by the Higher Education Academy (HEA), was the value of post-event interactions that can occur afterwards. Here is my story of the “after party” which I’ll add to over the next few weeks. I attended the HEA STEM Conference in Nottingham last week and I am preparing records of the tweet stream using @storify. 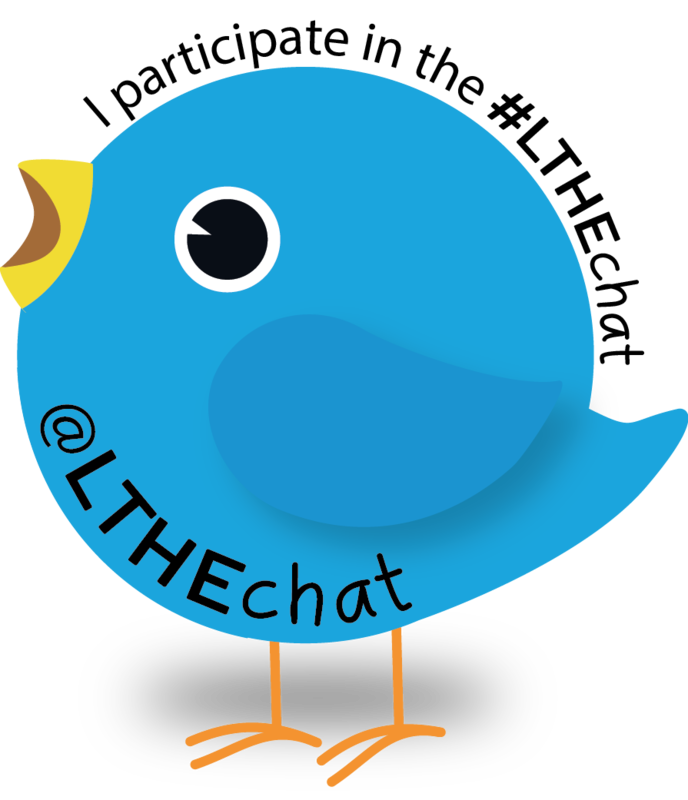 Here’s the first episode which covers the end of the joint #HEAchat and #LTHEchat on tweeting at conferences to the end of Day one on Thursday 28th January. Here’s the story of Day 1. The fourth iteration of the short course Bring Your Own Devices for Learning (#BYOD4L) started today and as this will be my third iteration, I have decided to volunteer as a participant and mentor. The course is hosted on WordPress at byod4l.wordpress.com and it can also be followed by watching hashtag #byod4l on Twitter and other social networks. You can also contribute by joining the BYOD4Learning Community pages on Google+. It’s possible to collaborate within a OneNote notebook, so contact me @cpjobling (Twitter) or +ChrisJobling (Google+) if you want write access to this resource. Readers may be interested in joining me in participating in #BYOD4L again next week 11-15 January 2016. I hope to be participating both as member of the Google+ community, on Twitter (Hashtag #BYOD4L) and as a mentor. See BYOD4L is Back Next Week for the announcement and joining instructions.